from School of Visual Arts Film & Animation - FREE EVENT! outstanding women in the film and television industry. Monday, February 13 at 7 p.m.
from Actor's Equity Association & BOLD - FREE EVENTS! 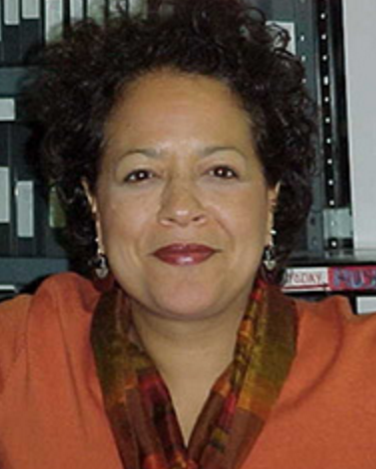 EEO Committee Member and BOLD Diversity Specialist Bliss Griffin will lead a roundtable discussion exploring bias, institutional racism, and interpersonal racism faced by African-American theatre professionals. Participants will brainstorm to design tools that actors can use to address micro-aggressions and other race-related challenges that can occur in our unique work environment. We encourage people of all ethnicities and backgrounds to attend as we believe change is produced together. Let It Flo! : Radicalism's Rudest Mouth is a solo play written and performed by Caroline Stefanie Clay about the life of the late radical feminist attorney and author Florynce"Flo" Kennedy. 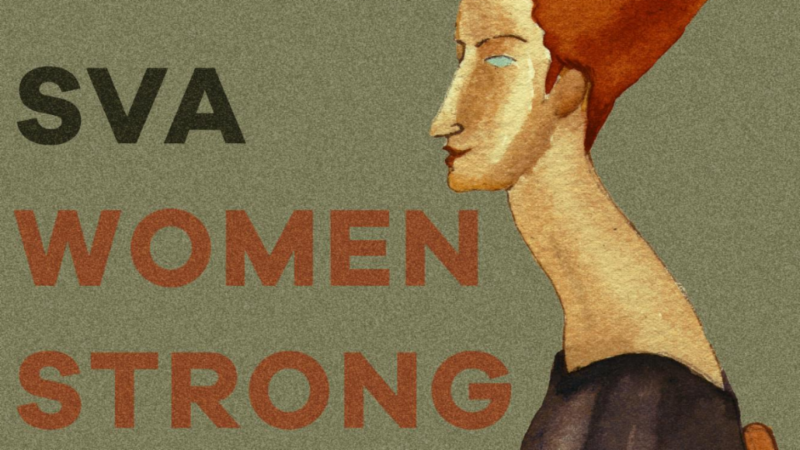 The piece explores the life of this "unsung she-roe" in the struggle for gender equality and reproductive rights in the late 60's and early 70's. 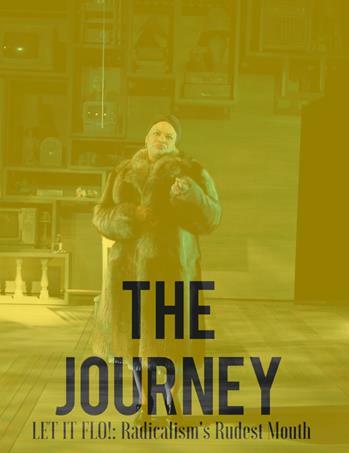 Written with the express blessing of Gloria Steinem, feminist icon and close friend to Kennedy, and Faye Kennedy, Flo's last surviving sister, the play playfully chronicles the life of this firebrand who was also one of the first Black women to graduate from Columbia School of Law. Her writings, courage, and intellect set rhetorical fire to many of the platforms at the core of both the Civil Rights and Women's Movements. In 2016 we got to hear so many beautiful untold stories, and see African Americans represented onstage in new, exciting ways. 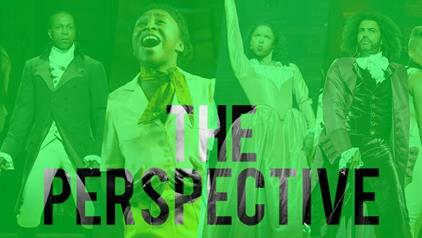 The Perspective wraps up Black History Month with a celebration of the past year's milestones in African-American Theatre. We hope this event will remind us that anything is possible and leave us inspired to continue to create change in the industry. 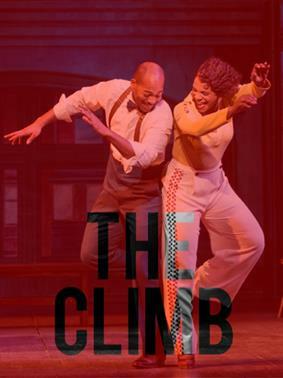 We'll be honoring and spotlighting groundbreaking productions from the past year (Eclipsed, Shuffle Along, The Color Purple and more), their casts and creative teams with special performances and awards. Champagne toast! These events are free and open to the public, and space is limited. Seating for each event is first come, first served. Participants are subject to change based on availability. If you would like to request ADA accommodations, please email eeo@actorsequity.org. For more information on BOLD, please visit https://www.boldnyc.org/. 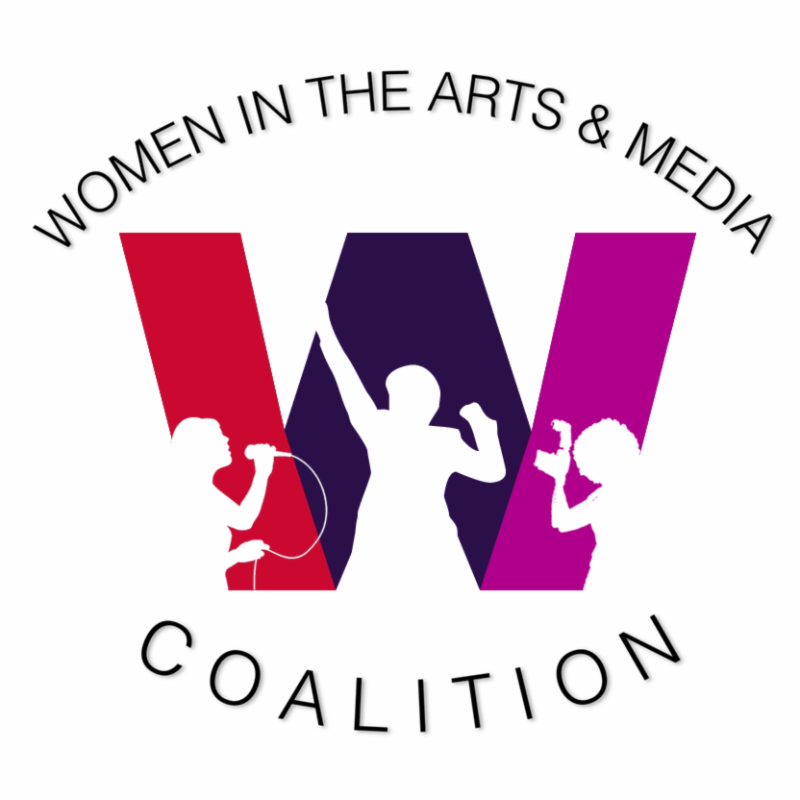 from the League of Professional Theatre Women - FREE EVENT! Laura Linney interviewed by James Naughton. CLICK HERE to read about the event in Broadway World! email with a link to access this webinar. Tough Love, Iris, The Edge of Silence, Art and Craft, and Out in the Night, it stands as the longest running showcase for independent non-fiction films. POV films are known for their intimacy and unforgettable storytelling, their universality and timelessness, putting a human face on contemporary social issues. WMM is pleased to welcome Justine Nagan, the new Executive Director and Executive Producer of POV and American Documentary in conversation. This is a chance to discuss all things new and relevant at POV and American Documentary's World Channel award-winning series, America ReFramed and to meet Justine in person for this up-close and in-person event! Michelle Materre, Assistant Professor of Media Studies and Film at the New School, joins us for a vibrant and thought-provoking webinar to challenge you to make your documentary proposals not only better, but successful! Professor Materre teaches courses such as Race, Ethnicity and Class in Media, Demystifying Distributing, Storytelling through Visual Analysis. In 2005 she received The Distinguished University Teaching award. Early in her career, she was a staff writer/producer for Henry Hampton's Blackside Productions, and an assistant story editor for MGM/UA in the feature film division. 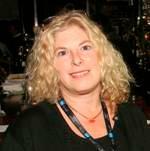 As a founding partner of KJM3 Entertainment Group, Inc., a film distribution and marketing company that specialized in multicultural film and television projects, she directly managed the marketing and positioning of 23 films including the successful theatrical release of Daughters of the Dust, the highly acclaimed film by Julie Dash.